for $2,500,000. 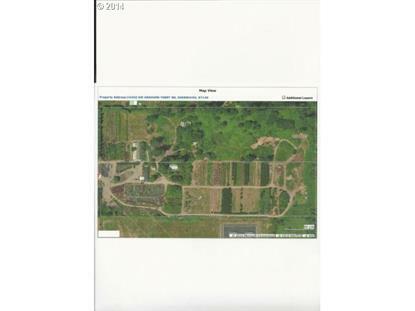 The lot size is 9.8500 Acre(s). Location! Location! Location! Nursery with Home, Green houses, Barns, office, outbuildings and irrigation water rights. In the Basalt Creek Concept Plan UGB FD20. Convenient to I-5, Light-rail, Wilsonville, Tualatin. Appointment Only.